The information talked about within the write-up are a few of the best offered. Pretty nice post. I simply stumbled upon your blog and wished to say that I have really enjoyed browsing your blog posts. In any case I’ll be subscribing for your rss feed and I’m hoping you write again very soon! 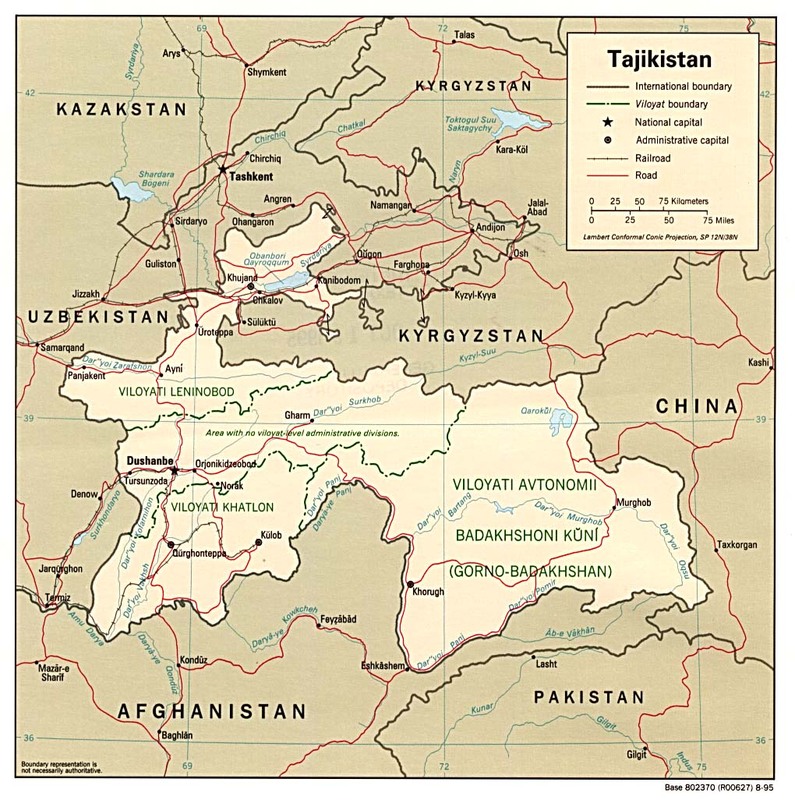 Tajikistan is a strategic place located on the borders of Afghanistan, China and the former Soviet Union nations of Kyrgyzstan and Uzbekistan. As such crossroads of nations, the potential for trade development is enormous. Yet, this same crossroads is also marked by war, extreme poverty, drug trafficking and very low levels of education. Omega believes that by training local entrepreneurs to develop business ideas that can impact society, we will be both investing in the development of the individual, nation but also in generating financial sustainability to maintain growth. Learn about “The Launch”, Omega’s business idea to equip local entrepreneurs.